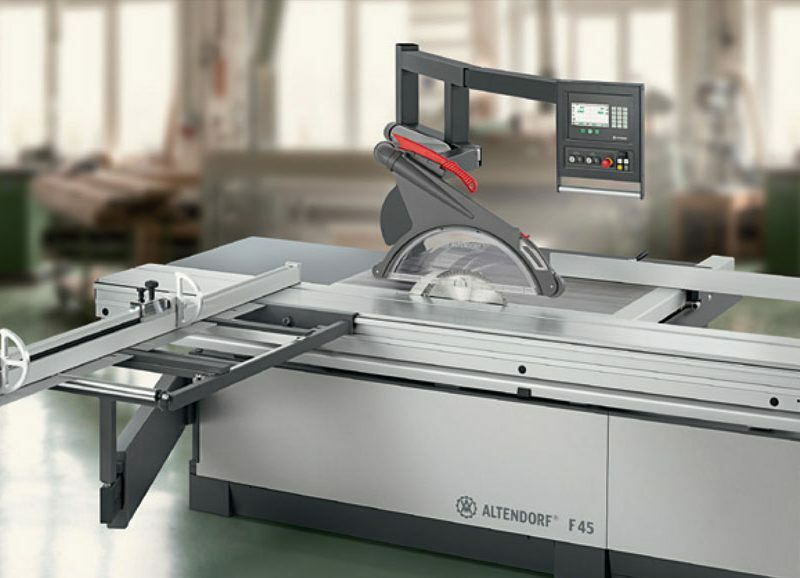 Number one for ease of operation and ergonomics: the eye-level control panel of the Altendorf WA8X panel saw can be pivoted to the most convenient position for the operator. 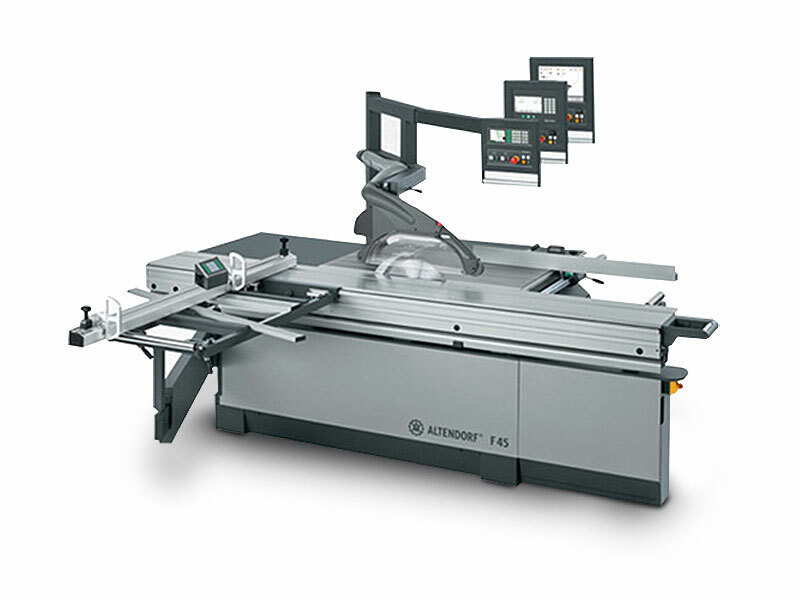 The panel displays saw-blade angle and rip fence position as a digital display with entry via a convenient keypad. 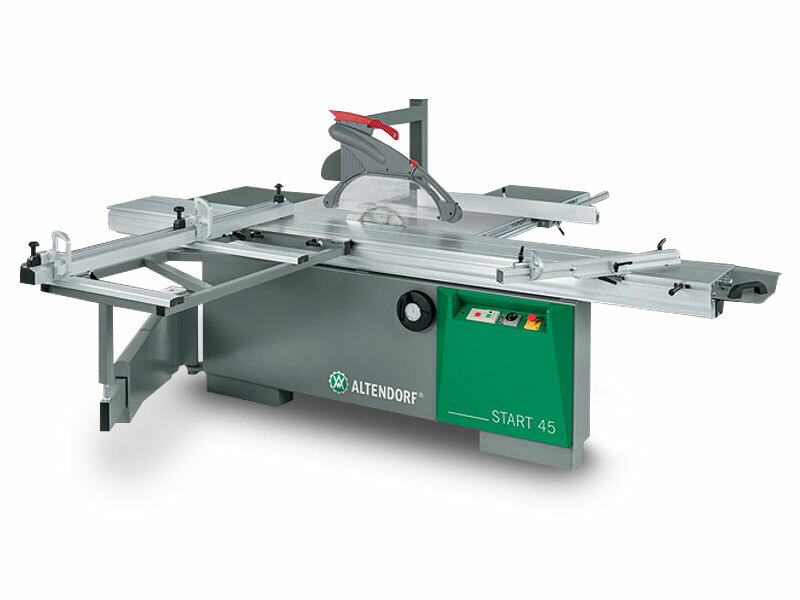 The time saving motorised rip fence provides accuracy and increased productivity making it the ideal saw for those with little time to spare. 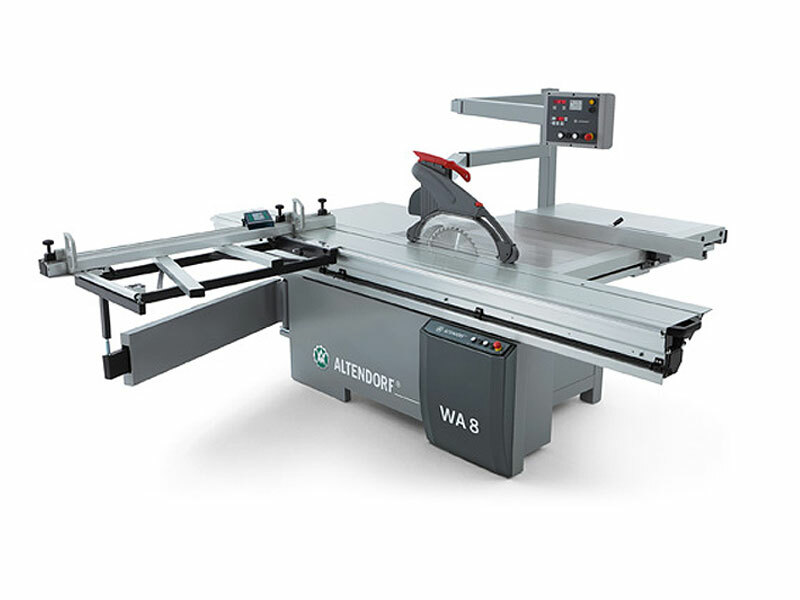 Now with digital cross cut fence and 3.8 meter table, the WA8X is a cutting machine that will pay for itself in very little time. 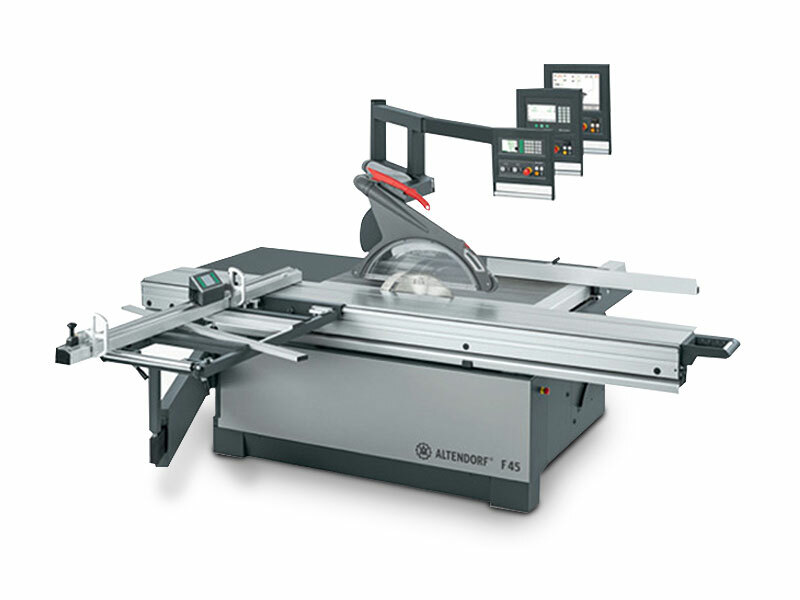 Like all Altendorf panel saws it features the famous Altendorf sliding carriage for ultimate performance.